It's a free demo exclusive to PlayStation 4 and Xbox One that allows you to play the beginning part of MyCareer mode. You can only play through it once and have your save files carry over to continue your career when the full game becomes available. It is designed to only be played through one time per account so you can't restart your MyCareer. During the Prelude you can also scan your face using the mobile app and further customize your players appearance. 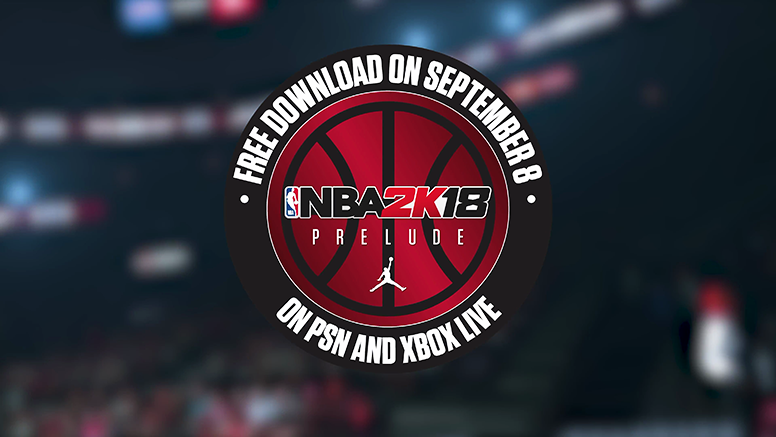 The Prelude is free to download and gives the players the chance to experience the NBA 2K18 gameplay features before purchasing the full game. While it isn't a full game, it gives you a head start in your MyCareer journey. NBA 2K18 will hit the shelves worldwide on September 19, 2017.